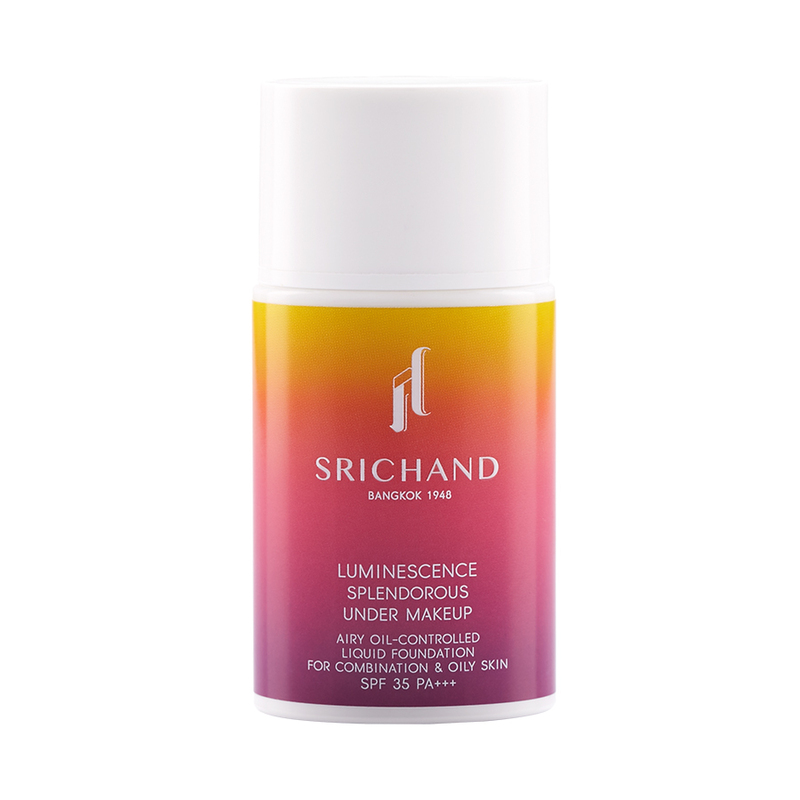 A compact version of the legendary translucent powder from Srichand. With the unique oil control benefit, this extremely fine and silky powder sets your make up perfectly. Maintain your natural matte finish look with no alteration of color, and offer your skin a long lasting shine-free day. Convenient and easy to apply. 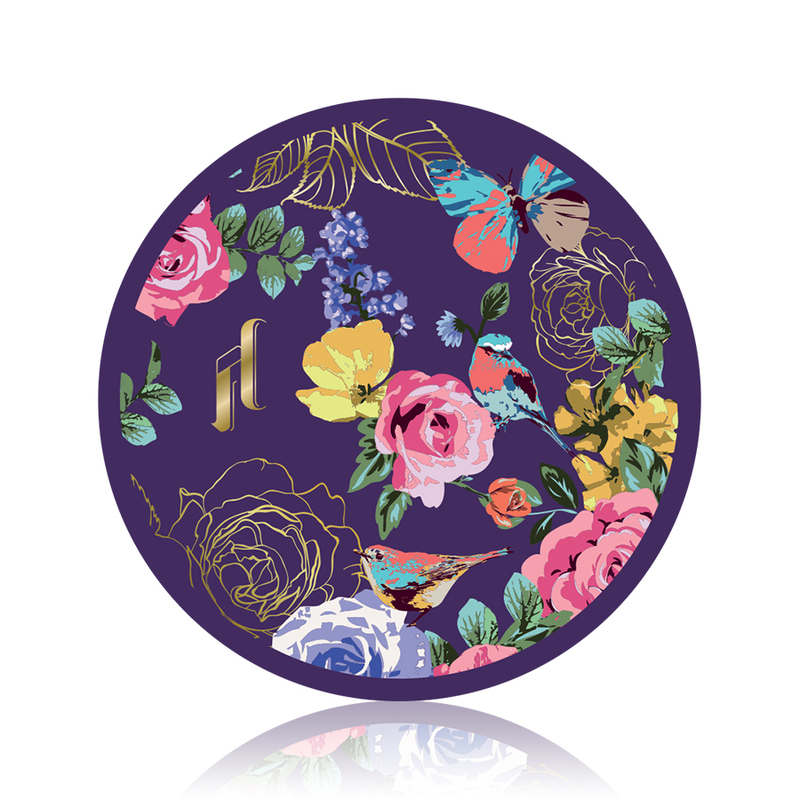 Use Translucent Compact Powder to set make up application or reveal your natural flawless look. TALC, MICA, DIMETHICONE, SILICA, ISONONYL ISONONANOATE, BORON NITRIDE, MAGNESIUM MYRISTATE, CELLULOSE, ZINC OXIDE, OCTYLDODECYL STEAROYL STEARATE, CALCIUM SILICATE, HYDROXYAPATITE, TRIMETHYLSILOXYSILICATE, TITANIUM DIOXIDE, PERFLUOROOCTYL TRIETHOXYSILANE, DIPENTAERYTHRITYL HEXAHYDROXYSTEARATE/HEXASTEARATE/HEXAROSINATE, DIPENTAERYTHRITYL TRI-POLYHYDROXYSTEARATE, PHENOXYETHANOL, TOCOPHERYL ACETATE, DECYLENE GLYCOL, HYDRATED SILICA, CETEARYL DIMETHICONE CROSSPOLYMER, LAUROYL LYSINE, ALUMINUM CHLORIDE, TIN OXIDE, CI 77120, CI 19140, CI 77492, CI 77491, CI 77499.